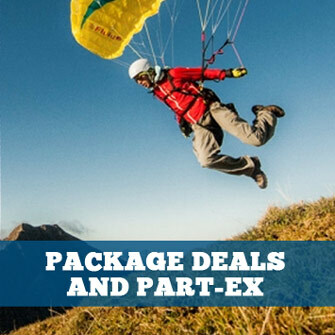 Paraglider inner bags and riser bags designed for paragliders. 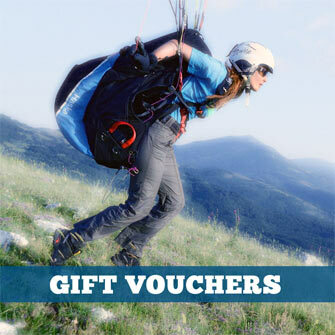 Can be used for paragliding (PG), paramotoring, powered paragliding (PPG), Speed flying, Speed riding and other uses! Lightweight COMPRESSBAG, as delivered with Advance PI 2 wings. Lightweight COMPRESSBAG, as delivered with Advance OMEGA XALPS wings. Skywalk inner bag for paragliders.